The Degenerate Update: Vanessa Selbst Takes on Neverwin; Phil Ivey's McLaren Up for Auction; Sklansky Banned from ESPN? 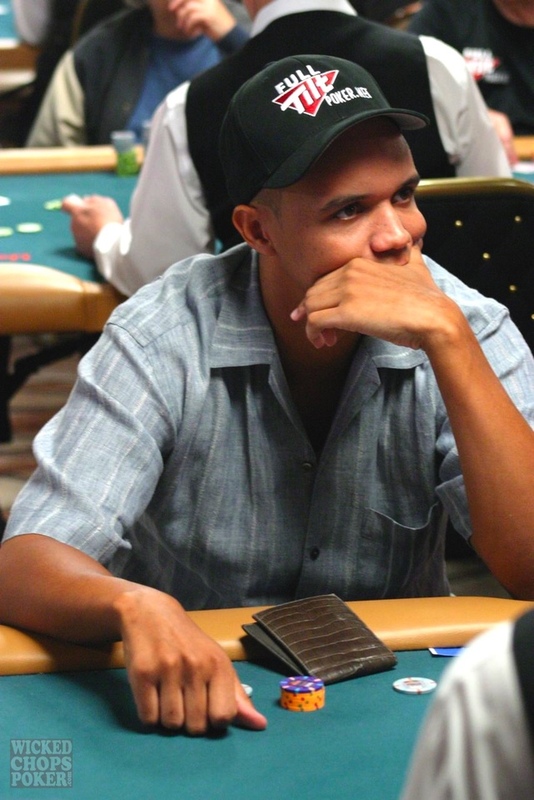 Phil Ivey (above) might've emptied his wallet when the Lakers lost tonight. 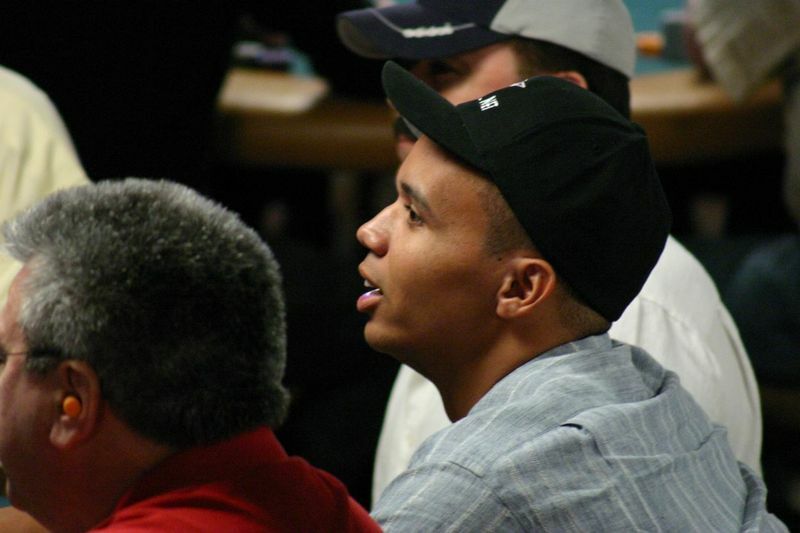 As we reported last week, Phil Ivey, who likes to gamble, had a vested interest in the LA Lakers vs. Boston Celtics NBA Championship series. 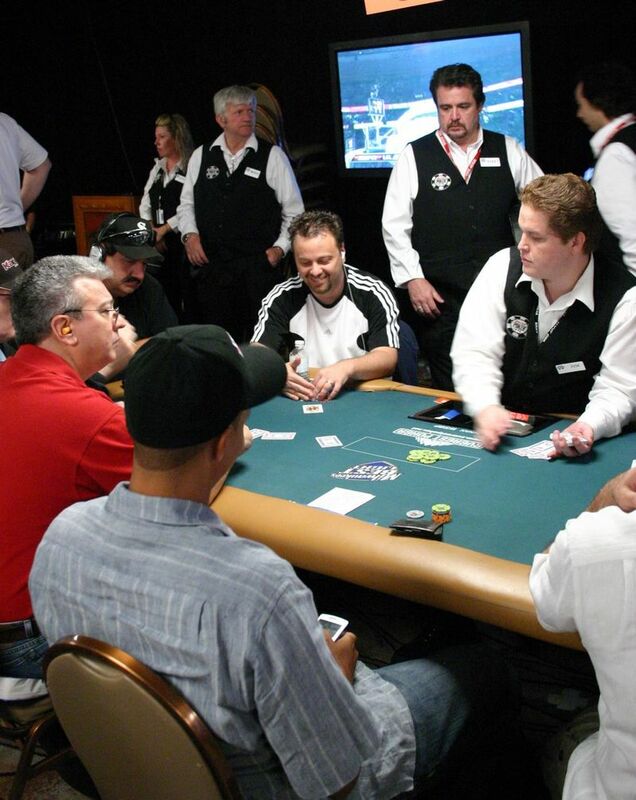 The rumor all over the Rio Amazon Room floor was that Ivey had $2 million dollars riding on the Lakers to defeat the Celtics (pictures of Ivey watching the game while playing poker here and actually courtside at a game here). However today there is talk that it was a futures wager of $500,000 to win $2,000,000. Who knows. Ivey is to throwing cash around what the SEC is to college football. He's simply the best at it. What we do know is that last time Ivey was supposedly down a lot of cash, he won the WPT LA Poker Classic. So watch what Ivey does in the $50,000 H.O.R.S.E. event next week. More photos of Ivey watching the game tonight during the Stud/8 World Championship after the jump. Granted, this could be some 12 year-old kid making a post for shits and giggles, but here's something from the Las Vegas section in Craigslist. Working the assumption it's legit, readers leave ideas on who it could be in the comments section. 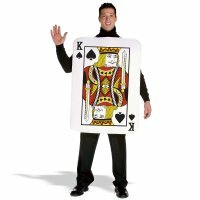 I am a "ultra" high-stakes professional poker. Due to being at the poker room or on the internet playing poker most of my adult life, I feel like I have missed out on something. Send your picture. No pic, no reply.